Awana Kancha. Promoting Sustainable Development. While travelling throughout Perú it is easy to recognize the major tourism industry that has been developed and counted upon my many native Peruvians. Many locals and their families have come to rely solely upon tourism and the support that it provides for their families and communities. In a report, “Peru’s Tourism Cluster-Macroeconomics of Competitiveness”, it is stated, “since 2004 tourism arrivals have grown 12% annually, over three times as fast as average growth rates in the world” (World Economic Forum, 2009). This paints a picture to show how impactful this industry has become for Perú and its citizens. Keeping this in mind it is of utmost importance for tourists to become aware of the impacts their decisions can make on the people, the environment and who they are supporting. By making the choice to travel responsibly when in Perú, you are able to help sustain and help preserve the livelihoods of this unique and wondrous culture. One such outfit that resonated with me and is a beautiful example of sustaining and supporting local community is Awana Kancha: Museo Viviente del Ande. What is Awana Kancha and how are they creating positive impacts in the lives of the natives through the tourism industry? Awana Kancha in Quecha means the “Palace for the Weaver” . The vision began in 1989 when three brothers travelled throughout Perú searching to embody the richness of Peruvian life. In 1998, they opened the doors to what they now call the “first living museum of the living Ande”. 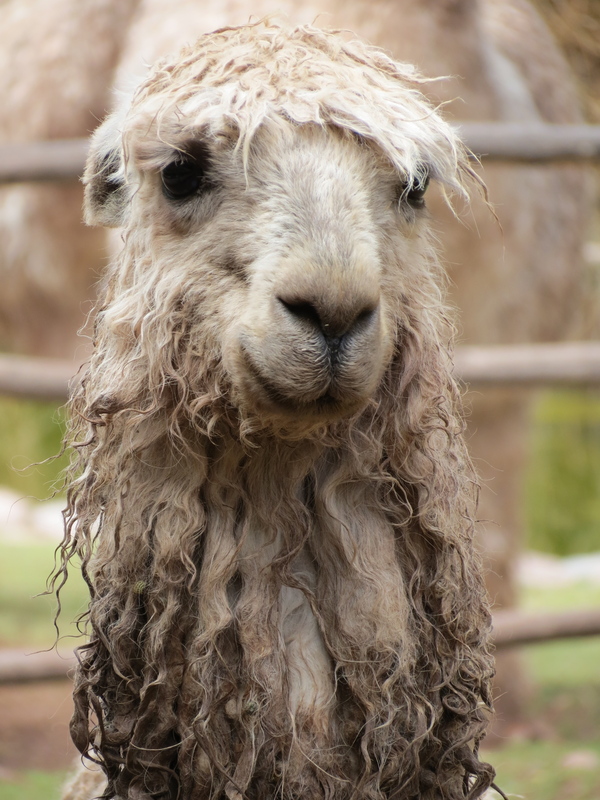 The brothers recognized the importance of the llama, alpaca and vicuña to the native people and wanted to exemplify this to the tourist population. They also wanted to make the Peruvian camel accessible to tourists in its natural environment. In doing this, they have created an operation that is associated with over fourteen local communites consisting of over 420 families. This project embodies the entire process of dying, spinning and weaving which has been an ongoing tradition for the native people for many years. Lastly, you are able to purchase the high quality textiles on-site where 100% of the proceeds goes back to the local community. My experience at Awana Kancha was unique. This place has resounded with me since I have returned home. Going to Perú with the intention of being a witness to the tourism industry and hoping that I was not seeing the country being exploited by irresponsible tourists, this was refreshing to observe. I was excited to learn that Peruvian culture to the natives is one that is highly cherished and will continually be preserved. Awana Kancha is one impactful way that this was showed to me during my travels. When travelling the world or even at home, when we are creating our own human footprint it is important to become aware of the impacts that we are making on the earth and its people. To support local projects such as Awana Kancha creates small yet very impactful change in the world. To respect a foreign culture and to cherish and help preserve its beauty should always be a priority and this has been illustrated through the efforts of the people associated with this project.